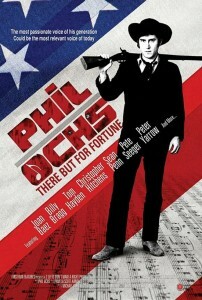 The life and career of the legendary protest singer/songwriter is examined in Phil Ochs: There But For Fortune. 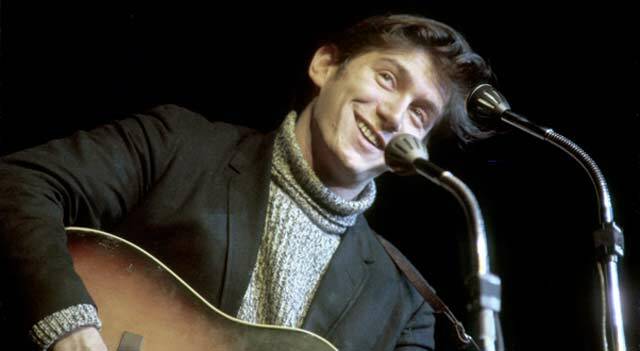 A much-needed portrait of a superb cult musician, Phil Ochs: There But For Fortune serves as both a good “101” for those unfamiliar with the singer-songwriter and a rare-footage fest for diehard fans. Documentarian Kenneth Bowser supplies a solid amount of historical context, but keeps the spotlight wisely on Ochs’ music as he threads through the highs and lows of his life. 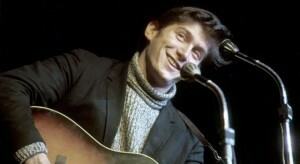 Ochs’ siblings and friends sketch his early life, while a who’s who of surviving 1960s folkies (Bob Seger, Joan Baez, Peter Yarrow) discuss his heyday as one of the best-ever political songwriter-singers. His final years — in which manic depression and alcoholism got the better of him, culminating in suicide — are handled with care and a great deal of emotion. The talking heads range from the aforementioned folk legends to Ochs’ political comrades and a nice short list of his devoted fans, including Billy Bragg, Sean Penn, Jello Biafra and Christopher Hitchens (who discusses why it was better to be an Ochs fan than a Dylan fan). The real discovery for Ochs fans in this documentary is the plethora of extremely rare performance film and video (that has not wound up on YouTube). The concert and interview clips show Phil to have been as charming and articulate as he was talented and passionate about his political beliefs. There But For Fortune is such an important and moving film that one wishes it were longer and that more of the talking heads or performance footage had been included as supplemental features. The special features menu is light, with just some photos and a biography of the director, but we would have prefered more on Ochs.